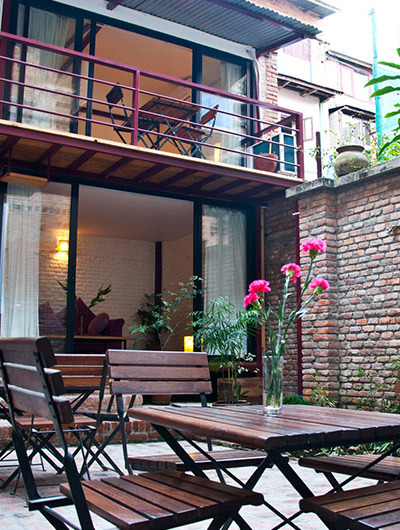 Since its launch in 1993, Hotel Kido House has established itself as an authentic Japanese hotel in the heart of Kathmandu. 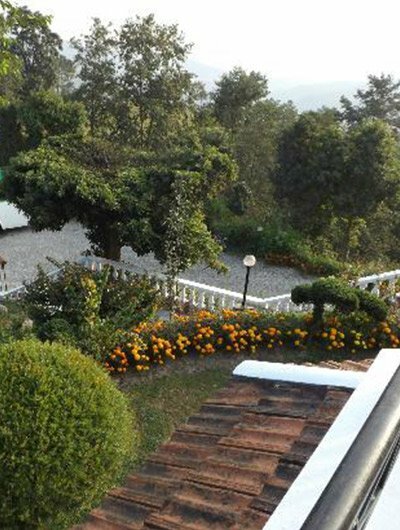 It has become a popular destination for Japanese visitors and corporate houses.the hotel is named after Mr. Hajime Kido, who fest came to Nepal to visit Lumbini and Mount Everest. He fell in love with the natural beauty and cultural diversity of the valley. His aim was to market almost exclusively to Japanese expatriates and companies working or visiting in Nepal, and provide them a homely atmosphere.